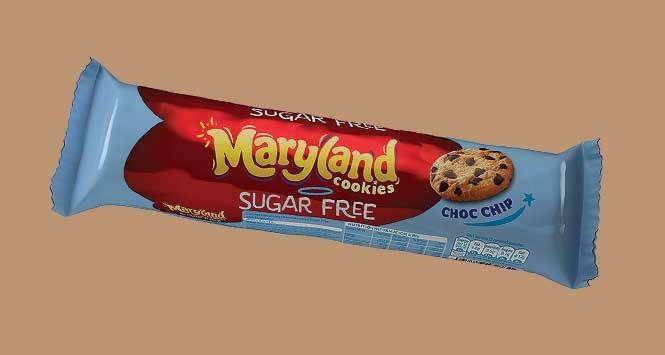 Burton’s Biscuit Company has unveiled Maryland Sugar Free Cookies (outers of 12 x 230g packs, RSP £1.39). 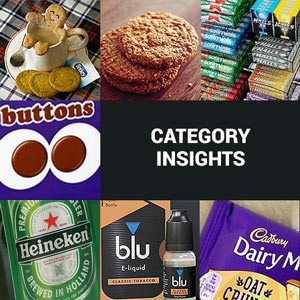 Burton’s is targeting the cookies as a mid-morning or mid-afternoon treat and is backing the launch with a targeted social media and PR campaign. 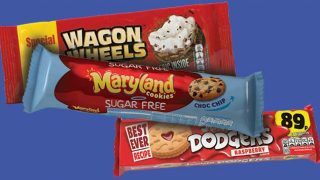 The roll-out follows Burton’s sugar reduction programme on core Maryland and the introduction of less than 100 calorie packs across its Minis range last year. 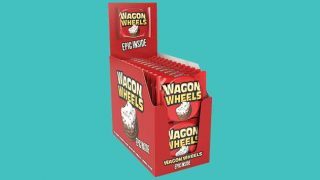 “We’re looking to bring the warmth, fun and great taste traditionally associated with Maryland Cookies to what many consumers perceive to be an uninspiring sugar free sector,” said Kate Needham, Marketing & Insight Director at Burton’s Biscuit Company. 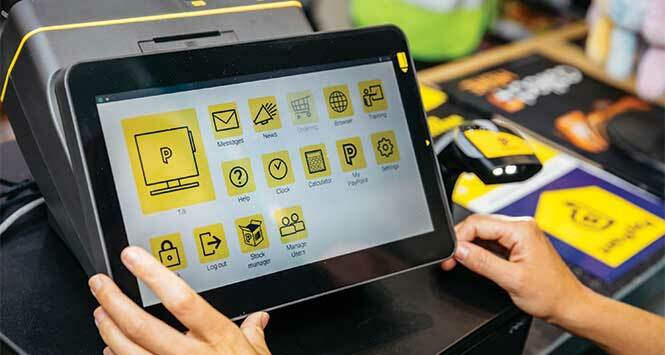 For further information call Burton’s Biscuits on 0330 6600 196 or visit burtonsbiscuits.com.